Location Location Location! 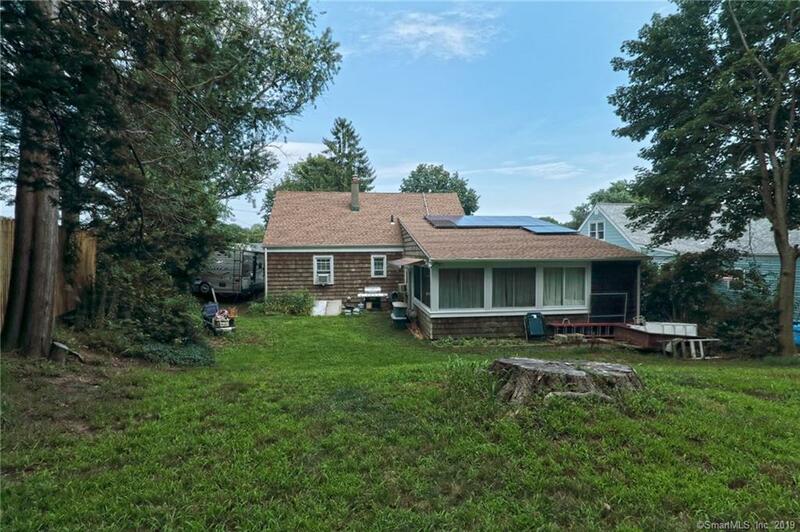 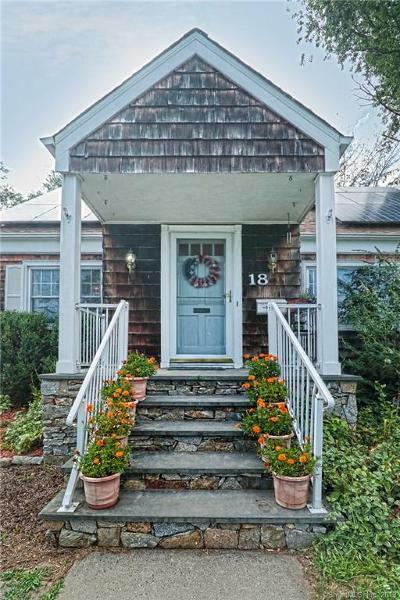 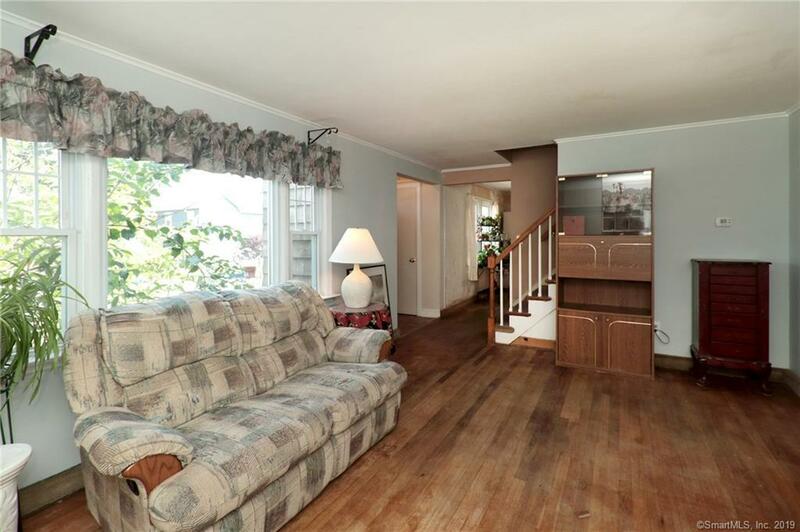 This center entrance expanded cape is located on small street in a beautiful northern Milford neighborhood. 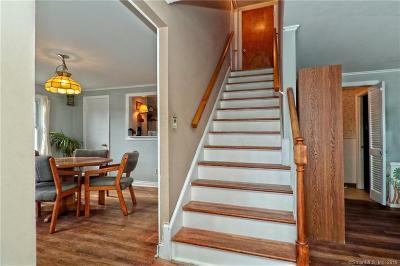 Easy access to all major highways and public transportation. A short stroll to lovely downtown Milford's train station, restaurants, library, and green. A quick drive to many of Milford's public beaches and parks. 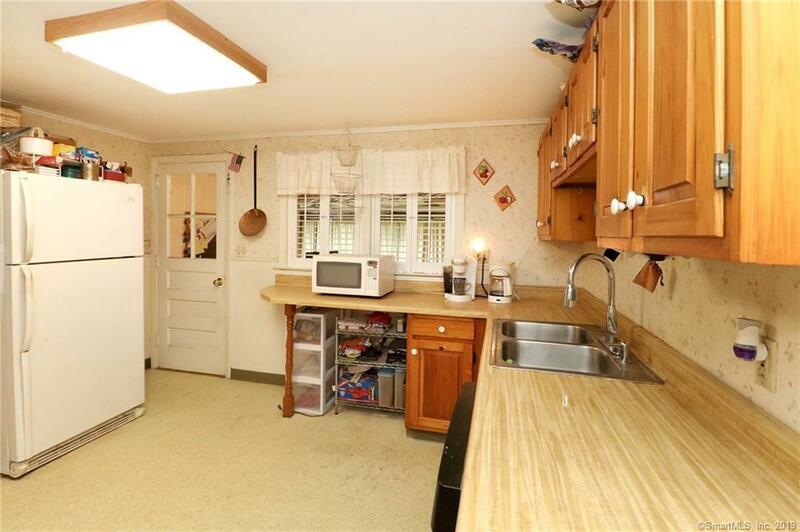 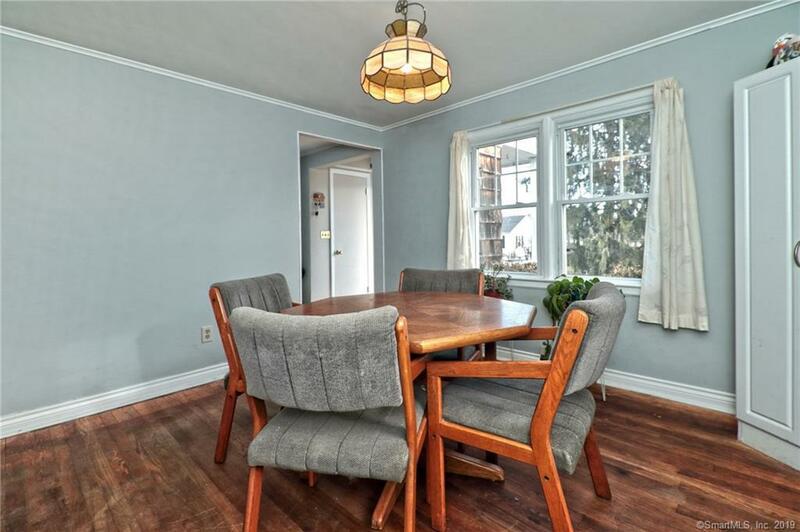 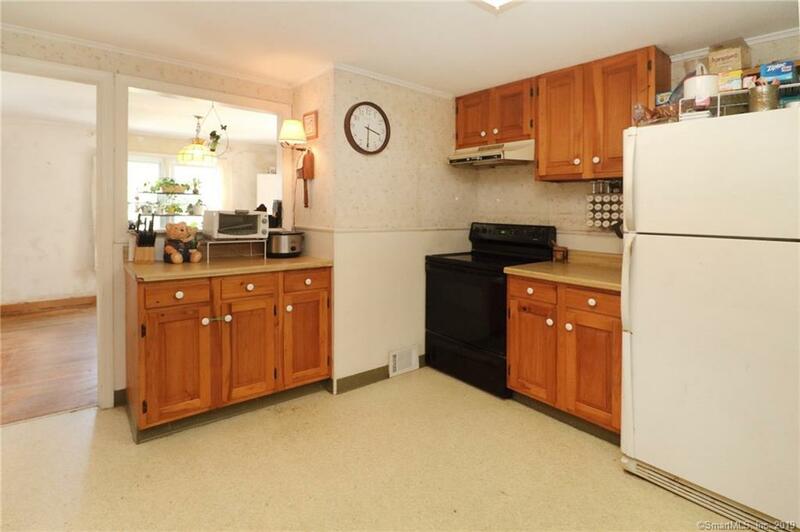 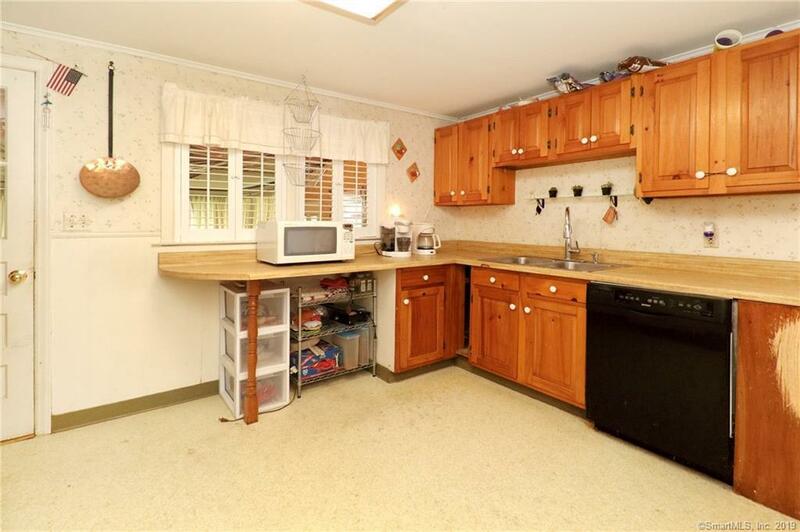 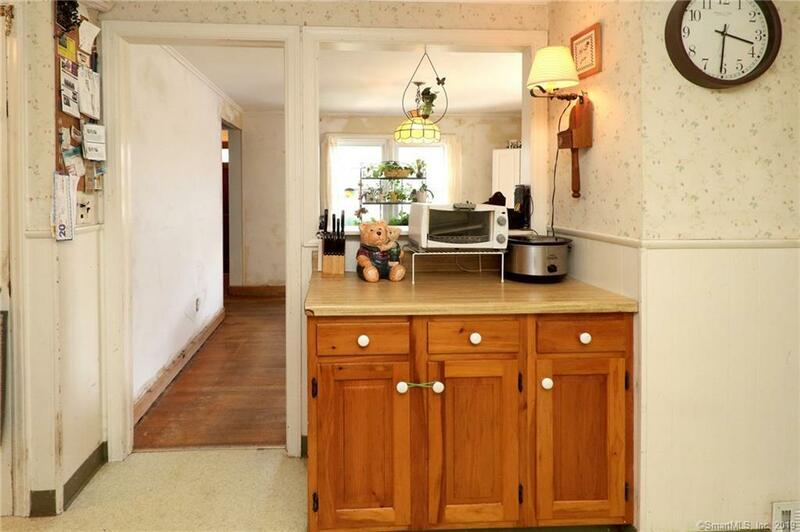 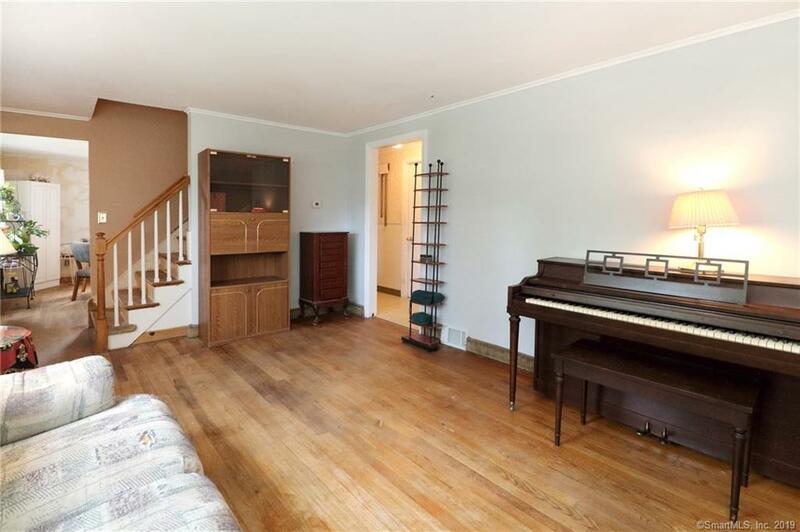 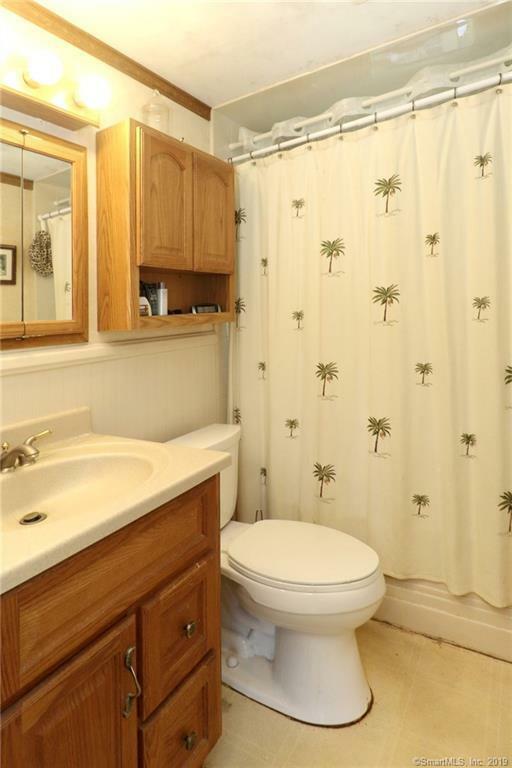 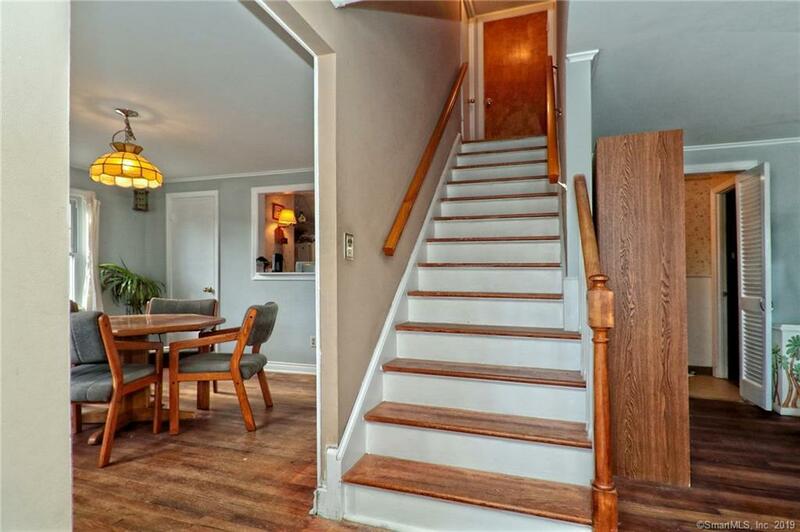 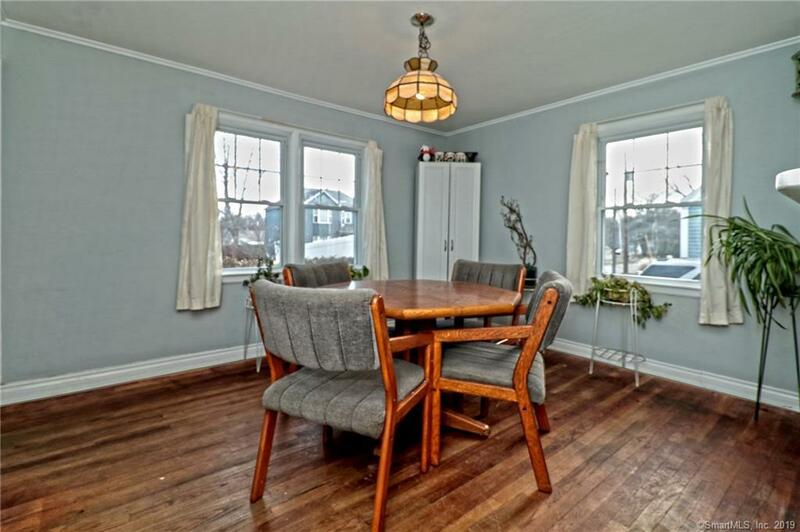 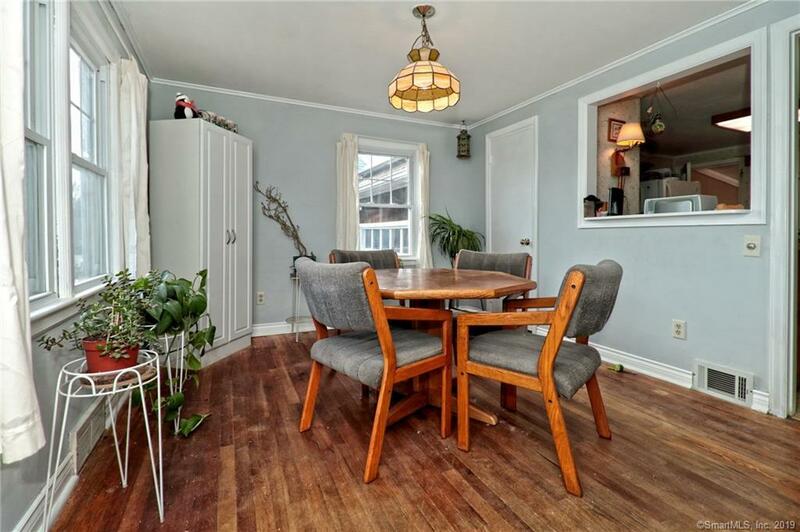 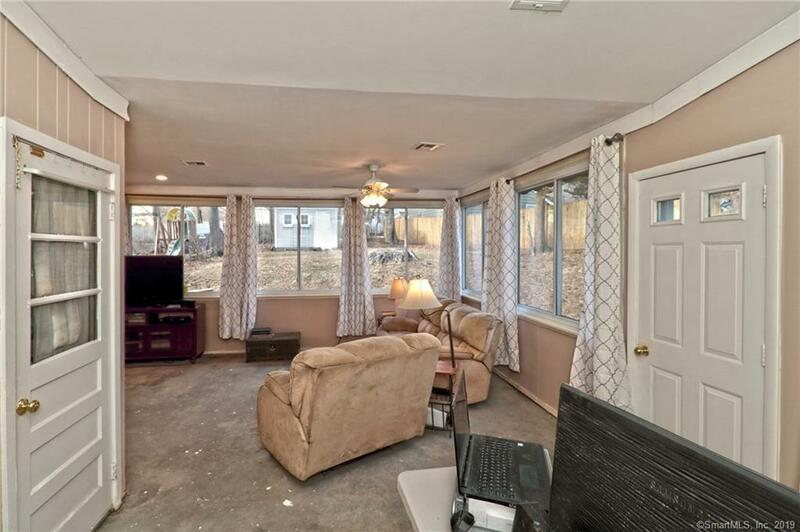 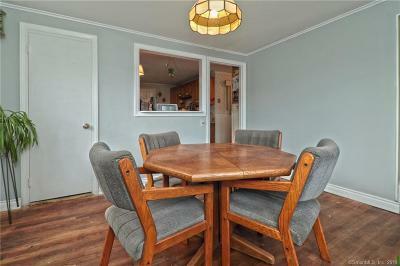 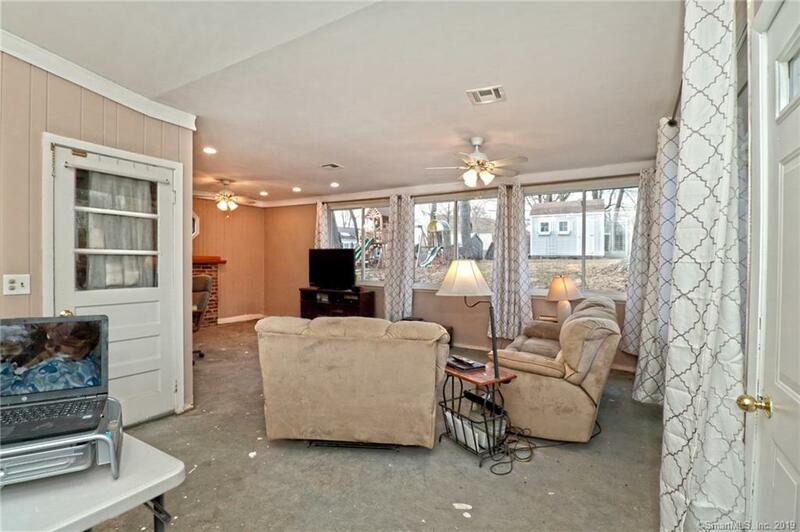 This home offers 3 bedrooms, a dining room, living room, and a bonus room. 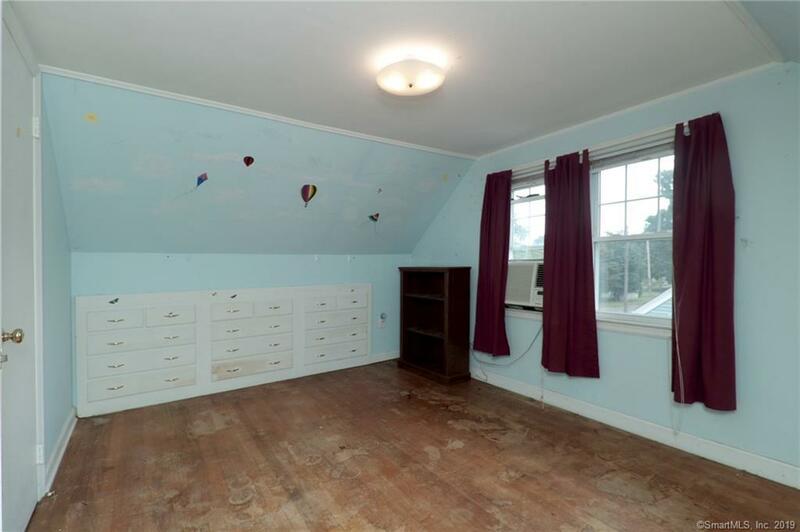 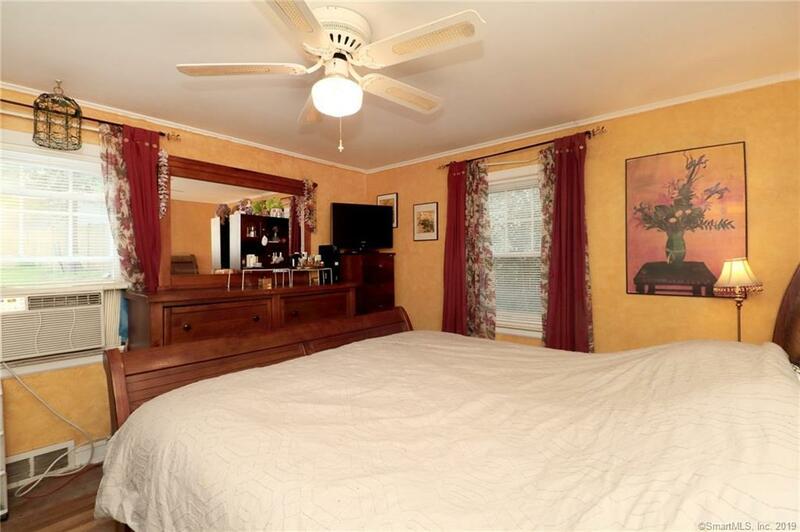 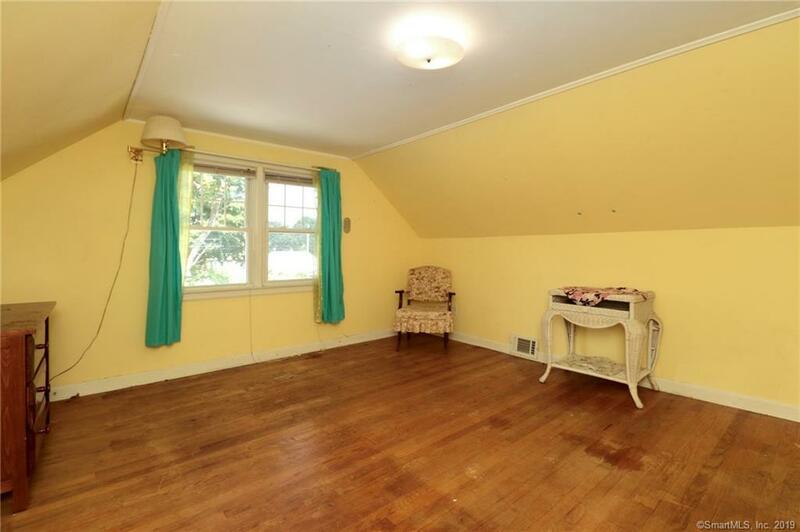 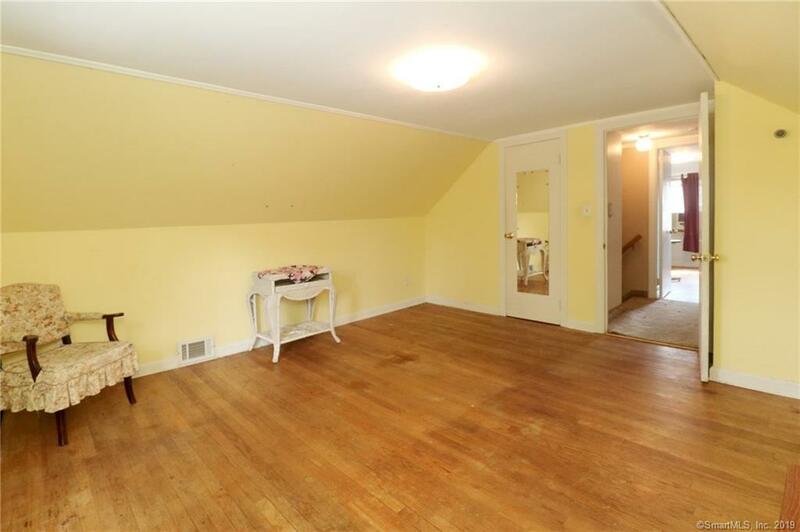 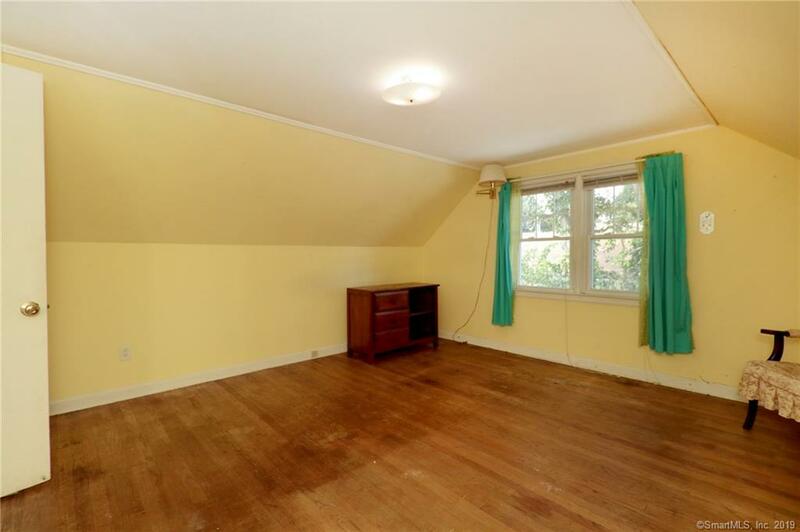 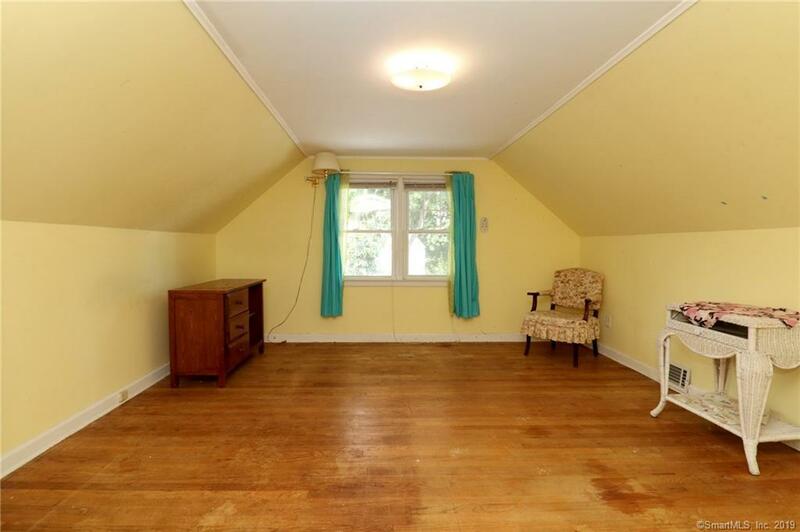 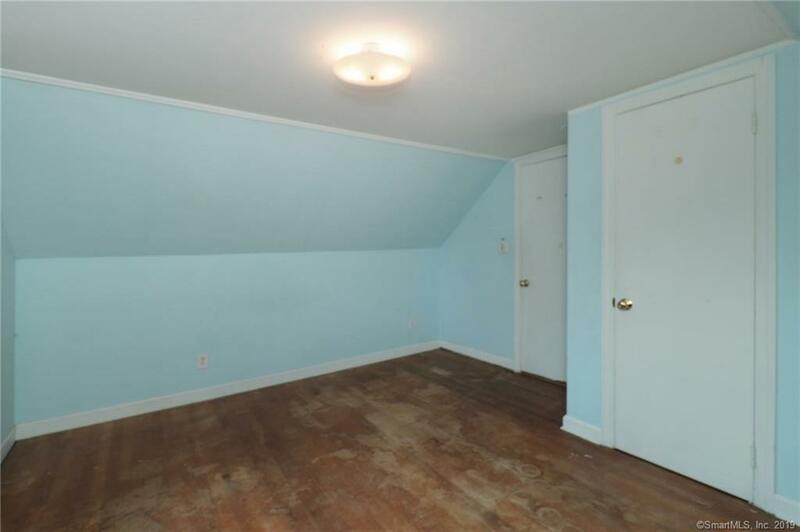 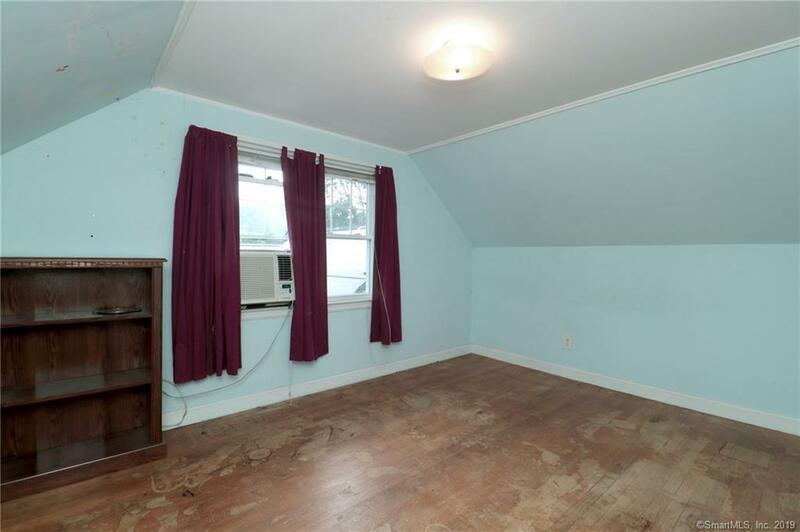 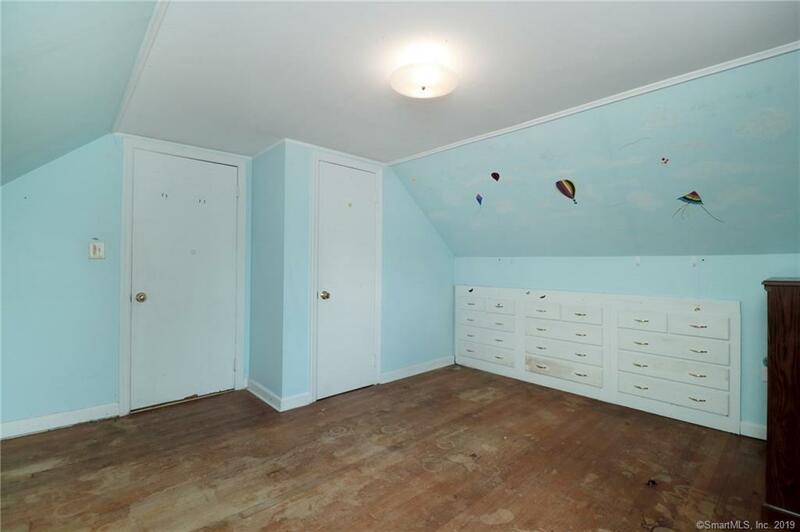 This spacious bonus rooms connects the house to a single car garage with plenty of storage above. 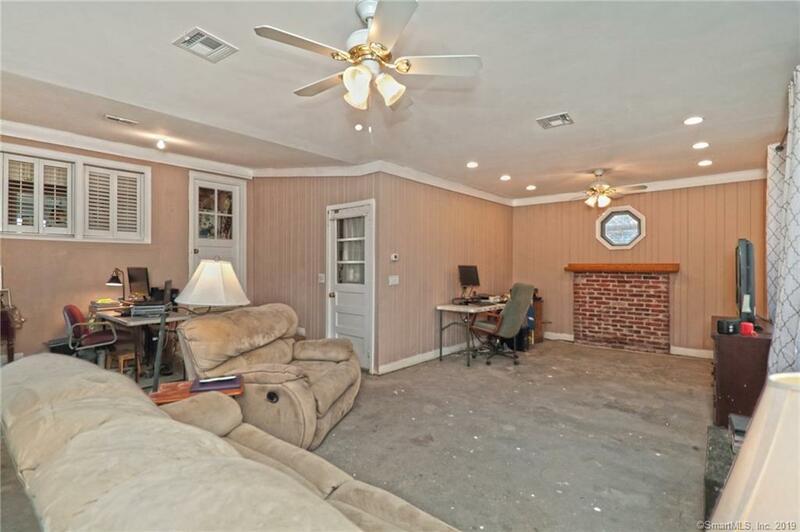 This can be a rec room, an office, a family room, or all three. 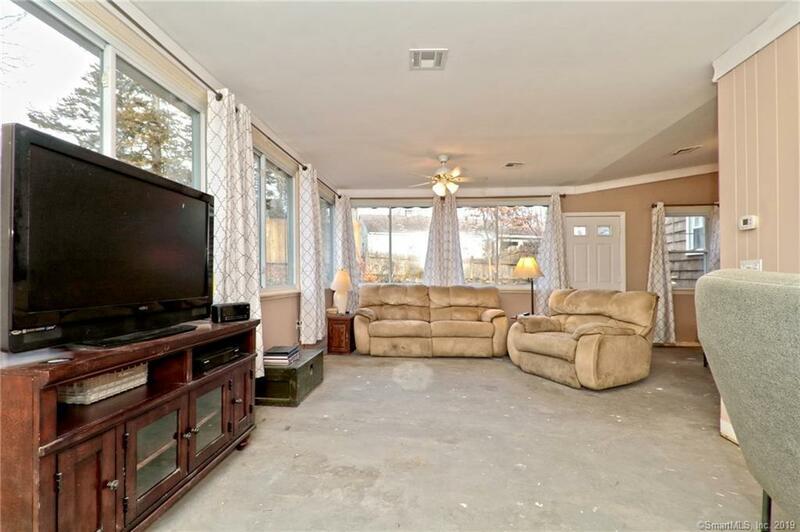 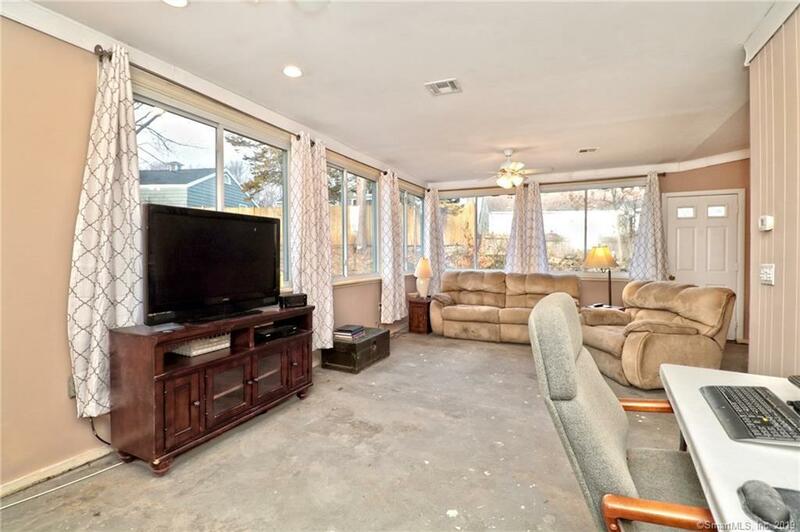 Hardwood floors throughout and concrete in the addition. 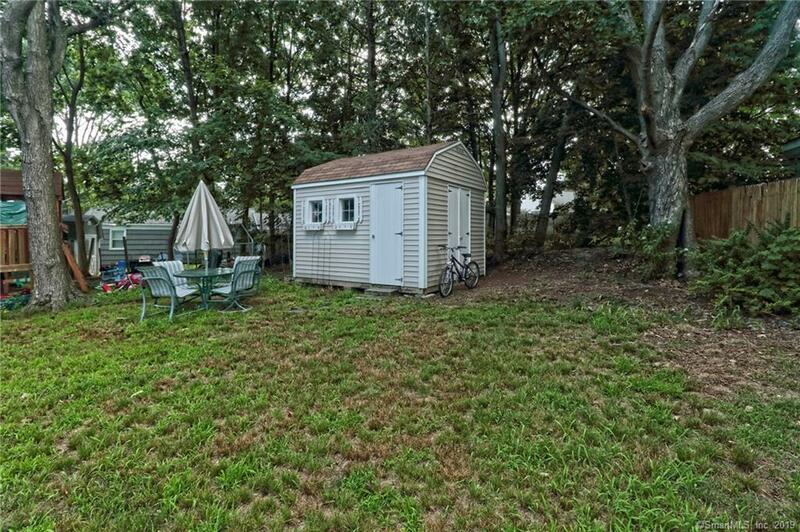 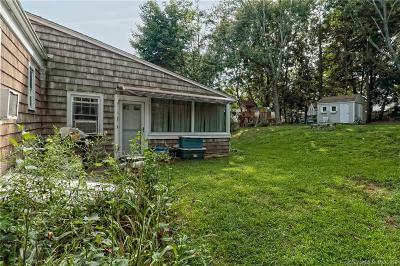 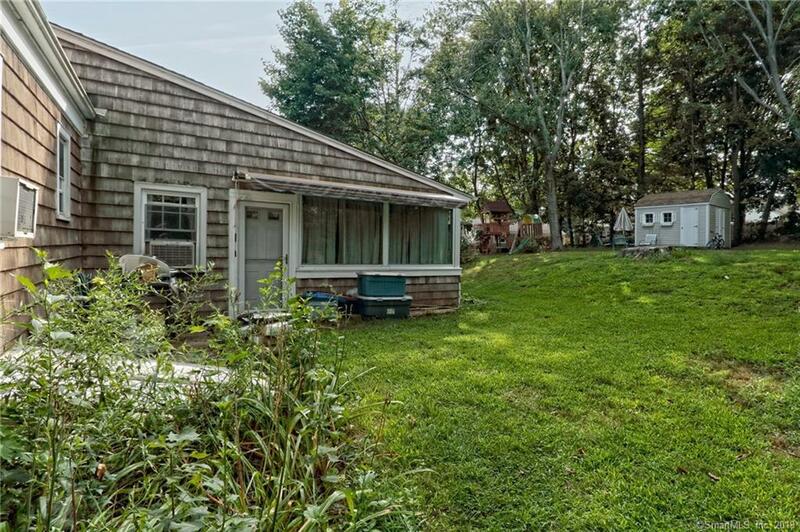 An adorable yard with many landscaping features and a charming shed. The living room, dining room. 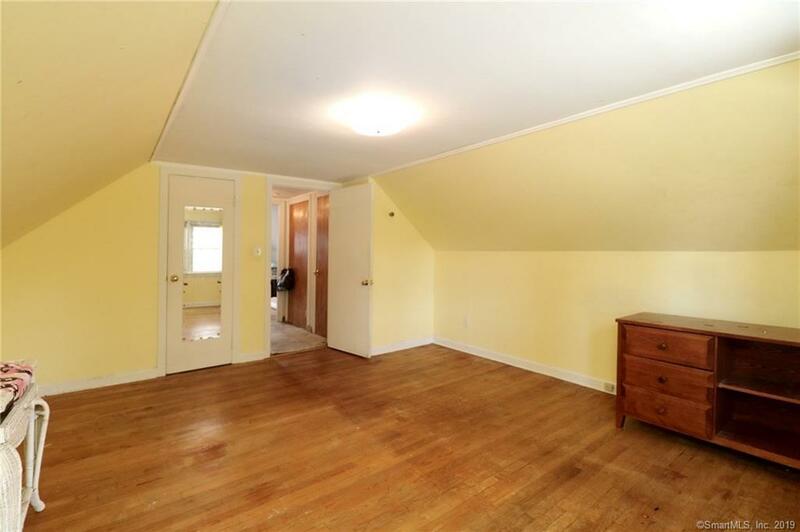 and the bonus room have been recently painted and redone! 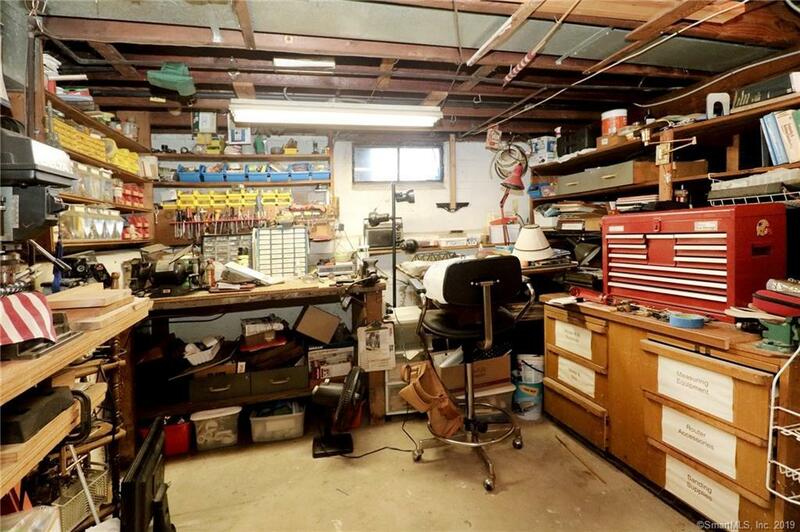 Plenty of room in the full basement for a man-cave, work out room, and a work area. 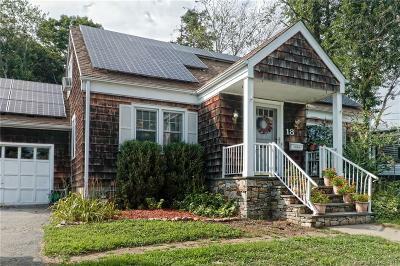 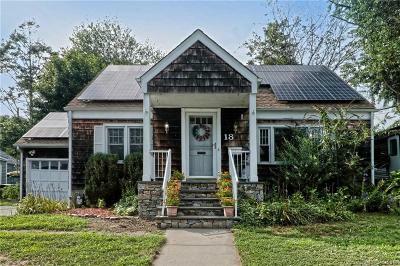 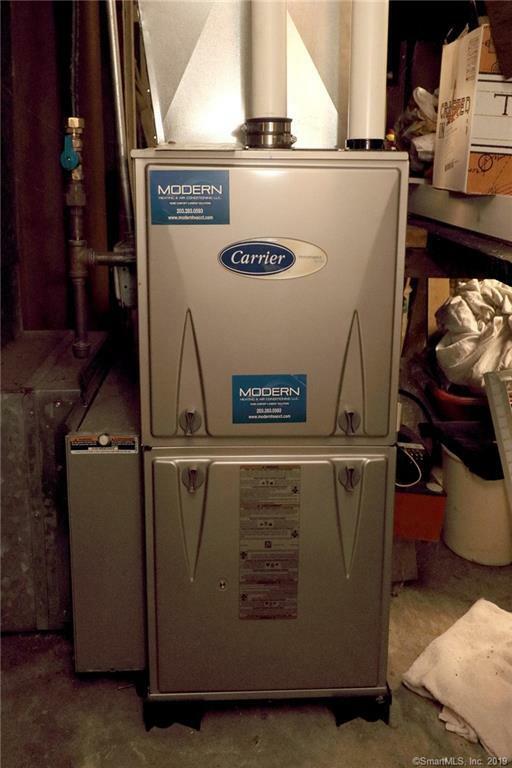 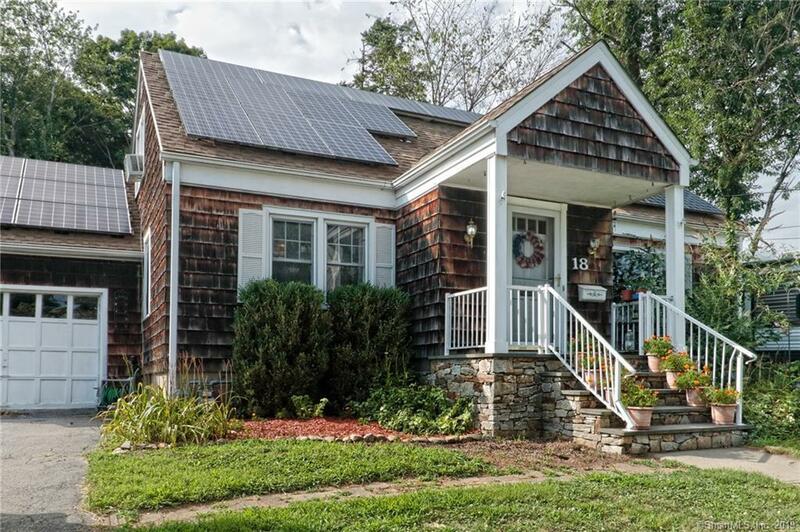 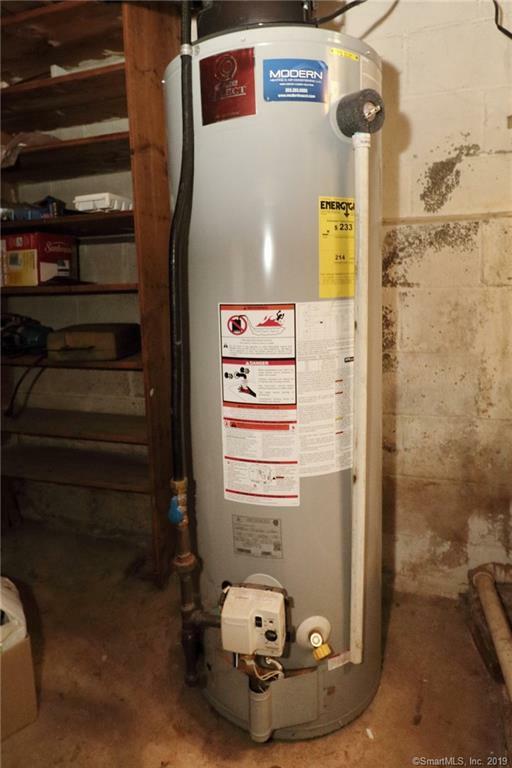 Take advantage of this energy efficient home with all new major mechanicals, a new roof, and solar panels. 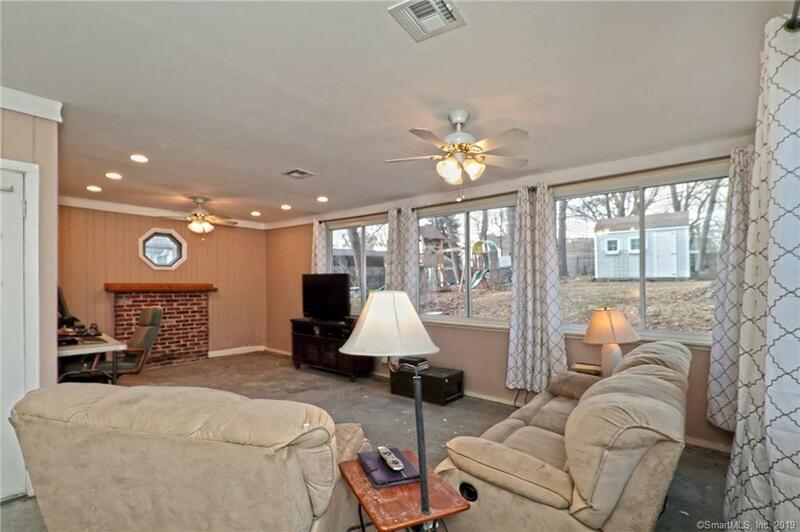 See your family growing and enjoying this lovely home in an amazing neighborhood!